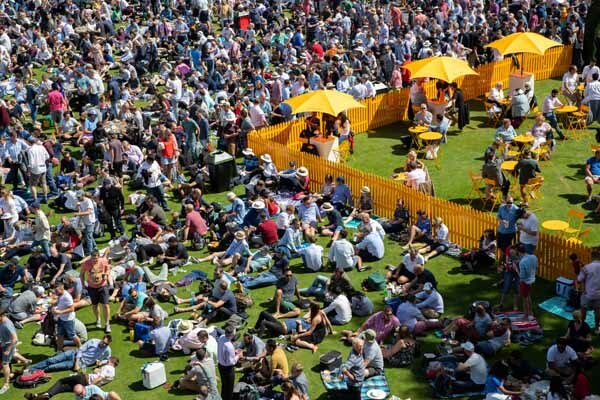 There are plenty of activities taking place on the Nursery Ground during every major match. Head on over to test out your cricketing skills or see what our sponsors have to offer. The Nursery Ground hosts the players for their morning training sessions, where you'll be able to see the team go through their warm-up routines and net practices ahead of the day's play. Head under the Media Centre and you may be lucky enough to get a quick selfie or autograph of your favourite player. 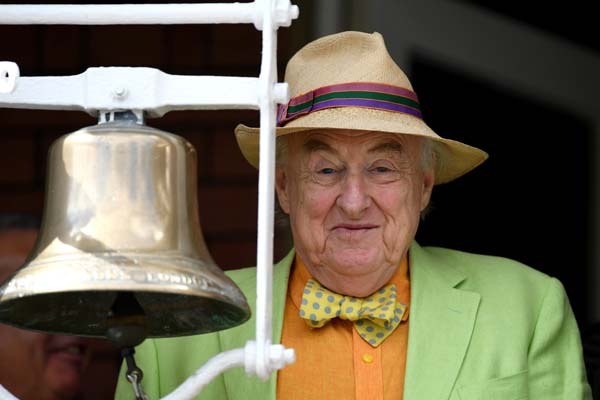 One of the famous Lord's traditions is the ringing of the five-minute bell to get the players ready and on the field. Look out for our Lord’s Outfielders – dressed in red – inside and outside the ground. 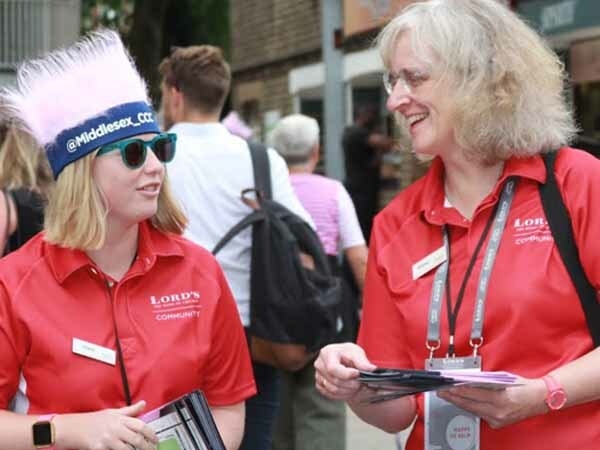 They are here to help ensure you have the best possible day at the Home of Cricket so if you have any questions, they will be ‘happy to help’.